By Andrea Diamond. Oct 28, 2016. 9:00 AM. My sophomore year of college, I took an English class that delved into literature with central themes of faith, hope, and love. One of the first books we cracked open was Evelyn Waugh’s Brideshead Revisited: The Sacred and Profane Memories of Captain Charles Ryder, a coming of age story that takes place in 1945 England. 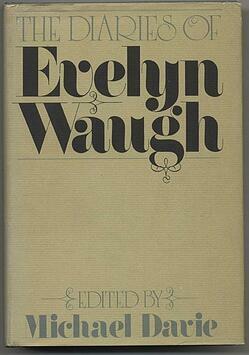 I had never read any of Waugh’s work before, but was immediately transfixed by his beautiful writing and unique perspective. The assigned reading was a rare breed of homework—the kind that gave me no desire to procrastinate, but rather left me struggling not to work ahead. I would forget about dinner, skip movies with friends, and hide in the comfort of my dorm room with beautiful words of Waugh. 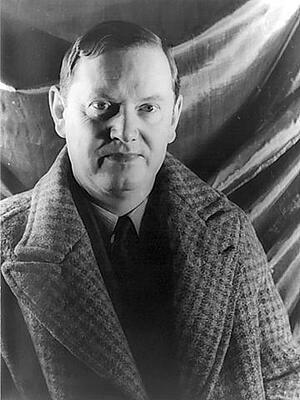 If you don’t don’t have any of his books at hand, here are ten of the best Evelyn Waugh quotes to get you started.